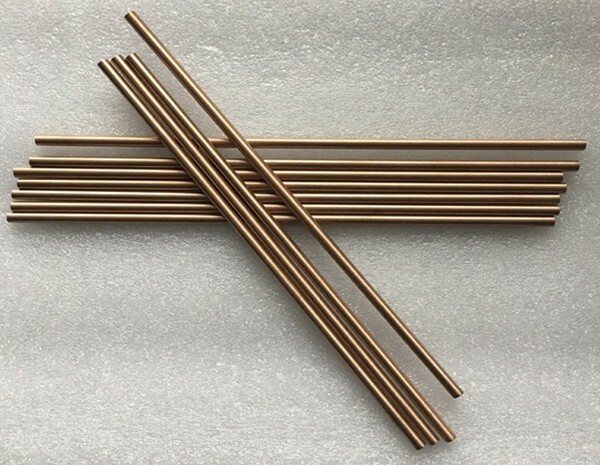 Tungsten copper is a composite of tungsten and copper. It combines the properties of both metals, resulting in a mixture material that is heat-resistant, wear-resistant, highly thermally and electrically conductive, and easy to machine. 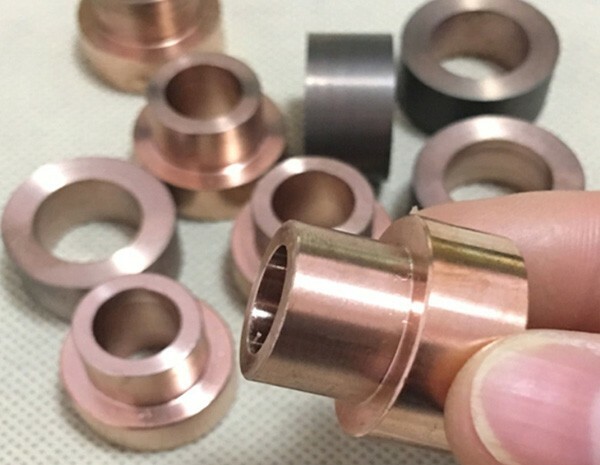 Tungsten copper are widely used in mechanical, electrical, electronics, metallurgy, aerospace and other industries as being electrical vacuum contact materials, EDM and ERW electrodes, electronic packaging materials, as well as precise components used in rockets, missiles and other special-purpose. 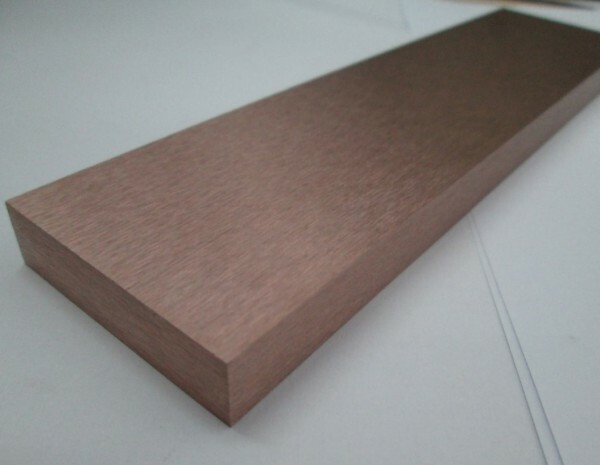 HEXON supplies tungsten copper semi-finished forms including sheet, plate, rod, bar, tube, forged block. We are also capable of providing custom-made finished parts according to specific drawings. 50WCu and 55WCu have the lowest Tungsten contents. They are both good switching and contact materials for oil filled devices. CuW55 is also used for arcing contacts in oil circuit breakers and arcing edges of selectors and switchblades in transformer tap changers. 65WCu and 70WCu are used as contact materials in severe arcing applications including gas, oil and some air circuit breakers. They are also used for arcing edges on selectors and reversing switch blades. 75WCu and 80WCu are used as contact materials under extreme arcing conditions. Applications include arcing contacts in gas and oil circuit breakers, contactors and transformer tap changers, arcing plates and arc runners in power switching equipment. 85WCu and 90WCu have the highest Tungsten content. They are used as contact materials where resistance to contact welding, sticking and arc erosion are critical. They also provide satisfactory heat and current interruption capabilities. Typical applications are power vacuum switches and high power spark gap electrodes, etc..